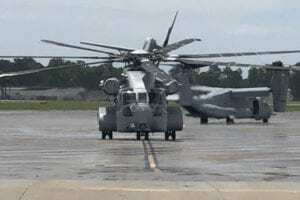 Sikorsky Aircraft has gone through the initial testing phase of the 35-foot main and 10-foot tail rotor blades for the CH-53K, the heavy lift helicopter being developed for the U.S. Marine Corps. 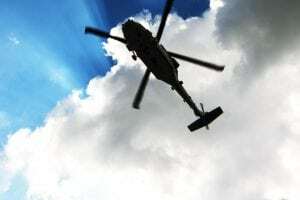 The blades are designed to meet USMC requirements for the CH-53K’s maximum gross weight of 88,000 lbs. 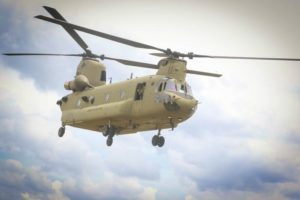 Mike Torok, CH-53K vice president at Sikorsky, notes that the blades are important in helping carry “almost three times the payload compared to the CH-53E Super Stallion,” which the K will replace. 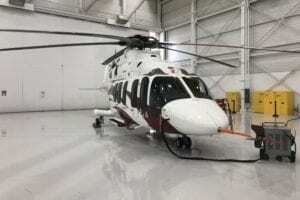 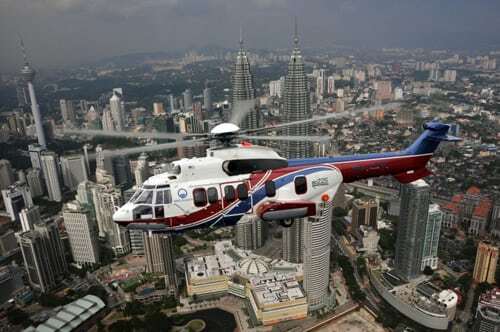 The fourth generation main rotor blades measure 35 feet long and three feet wide with the capacity to generate 71 percent more power in conjunction with the aircraft’s three 7,500-shaft-hp GE38-1Bs. 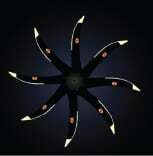 When attached to the nine-foot diameter main rotor hub, the seven main blades will span a diameter of nearly 40 feet. 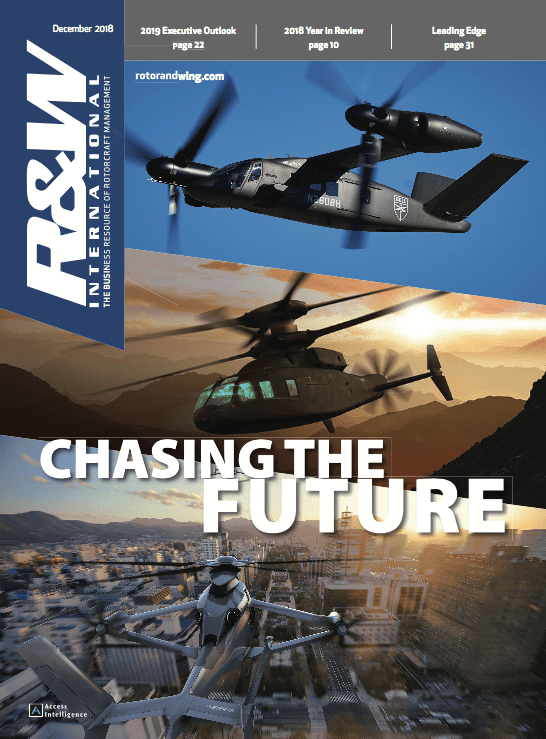 Four 10-foot-long tail rotor blades feature 15 percent more surface area over the CH-53E blades. 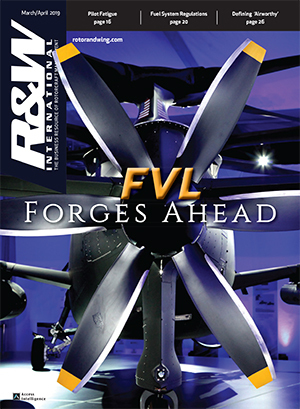 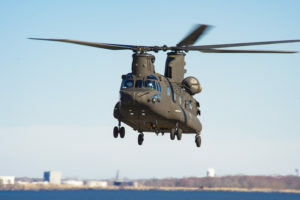 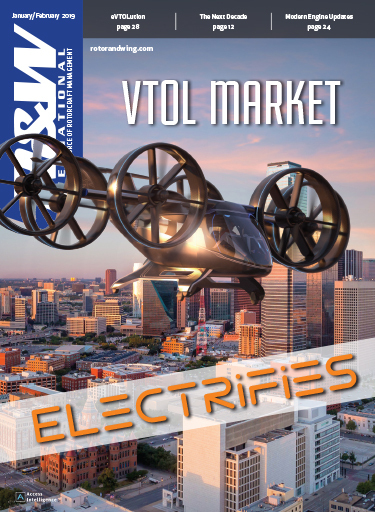 The next phase for the giant blades involves qualification testing at Sikorsky’s headquarters in Stratford, Conn. From there, engineers will attach the blades to the CH-53K ground test vehicle (GTV) at the manufacturer’s Developmental Flight Center in West Palm Beach, Fla., where a “Shakedown Light-Off” will take place involving trials of the engines, transmissions and blades working together for the first time.